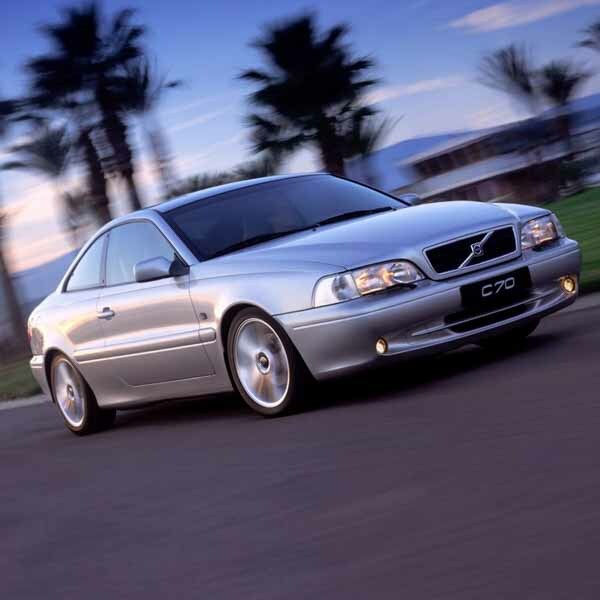 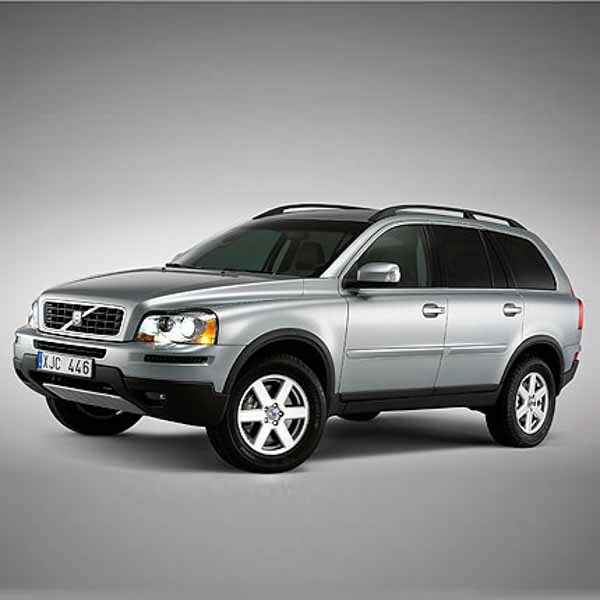 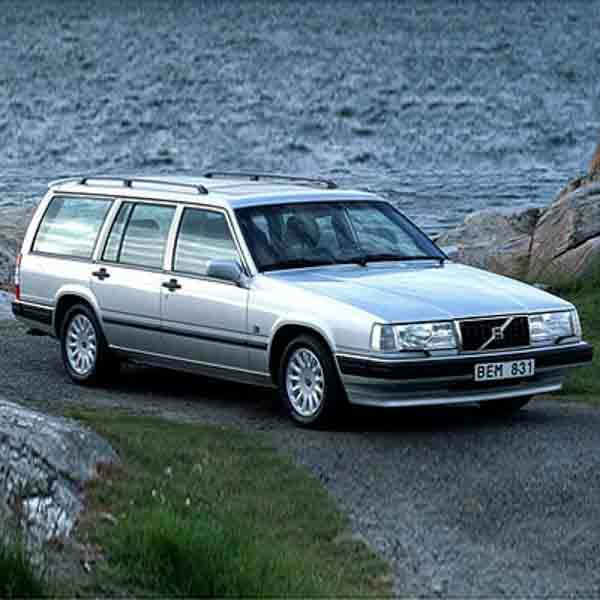 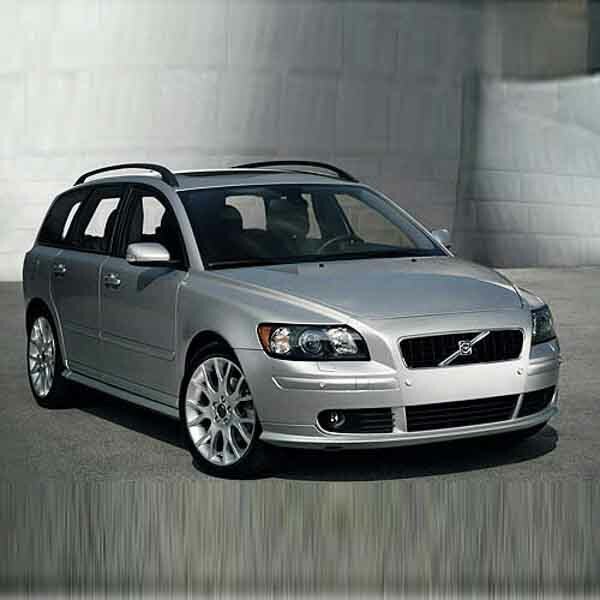 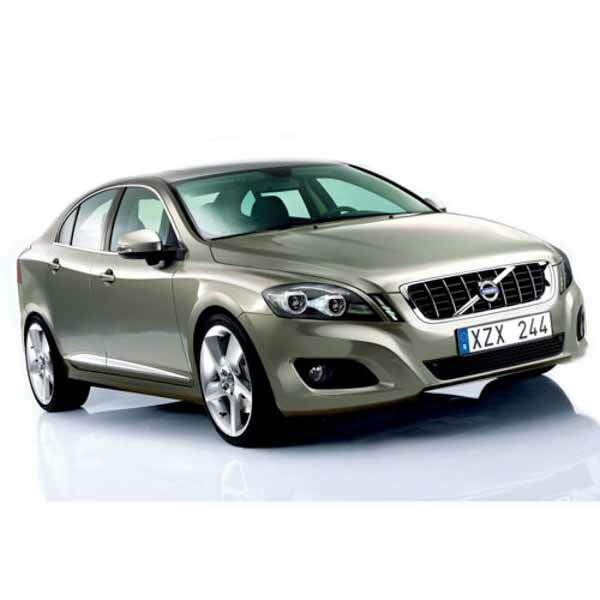 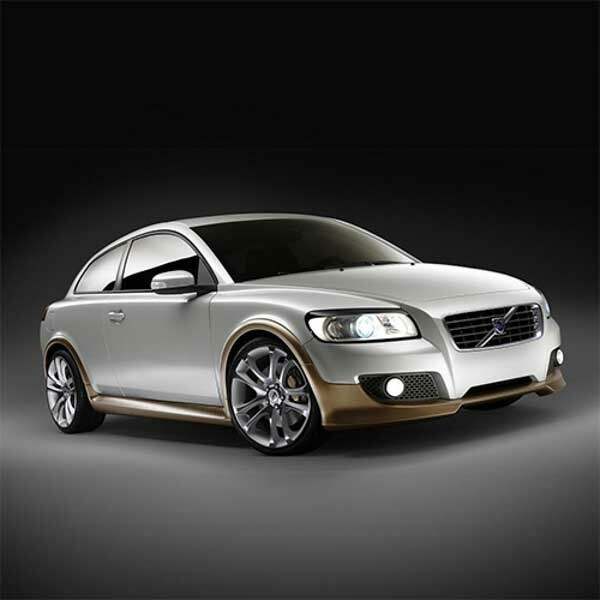 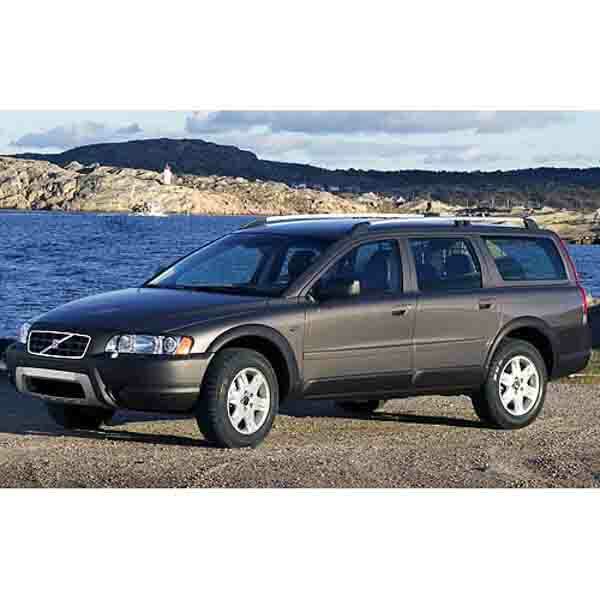 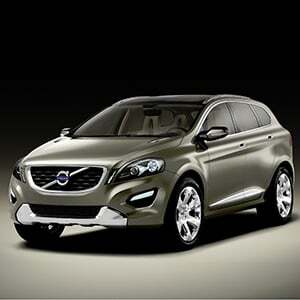 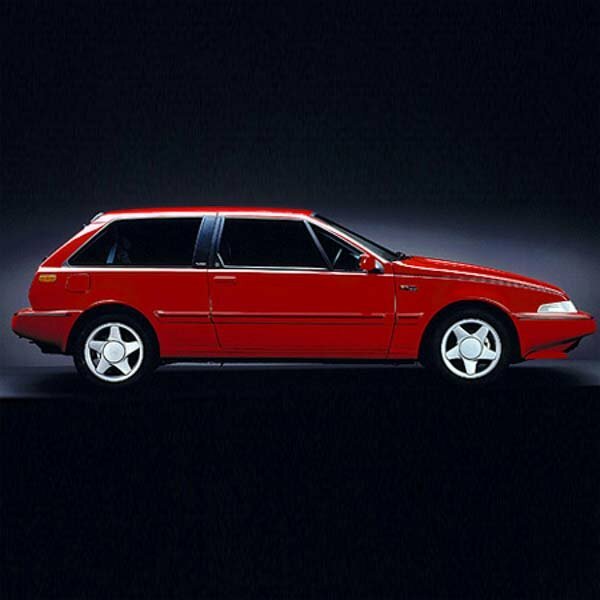 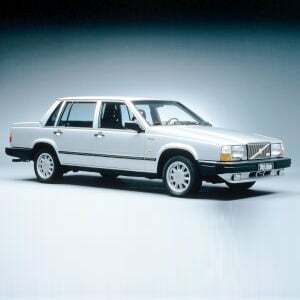 Volvo is one of the car industry’s strongest brands. 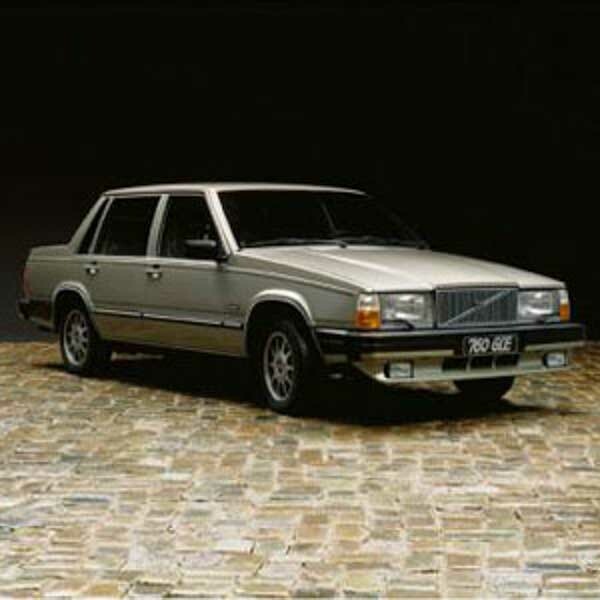 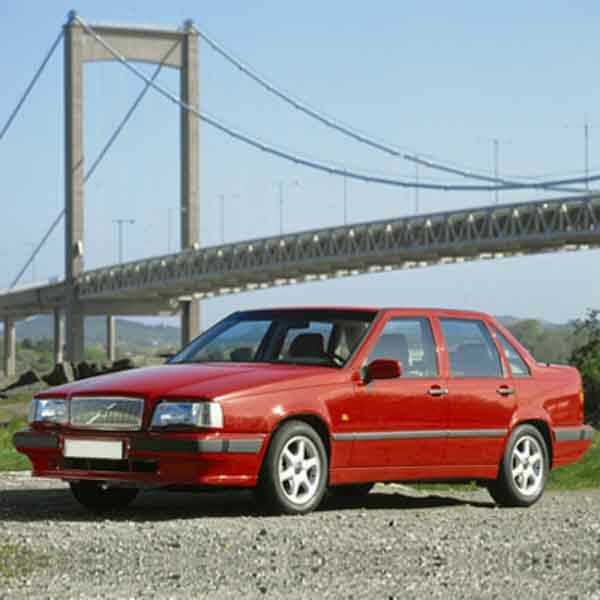 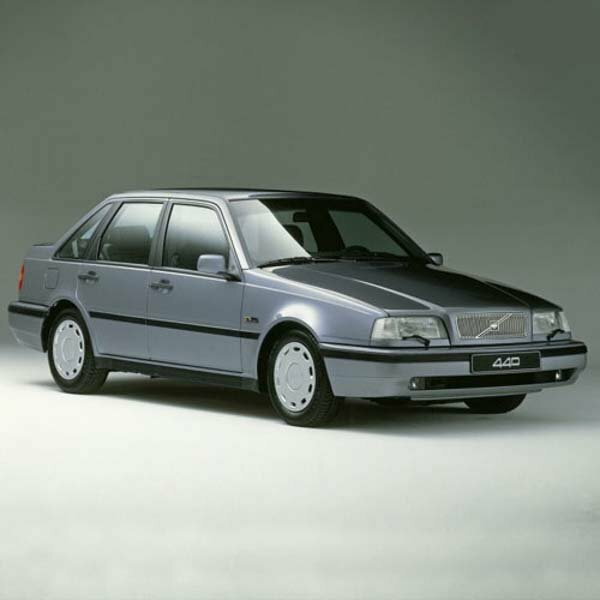 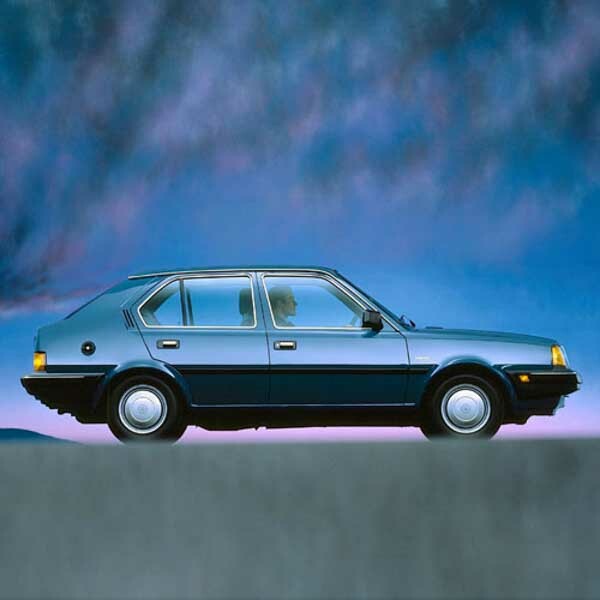 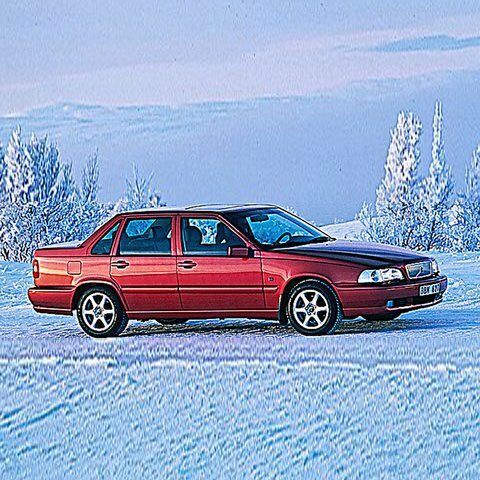 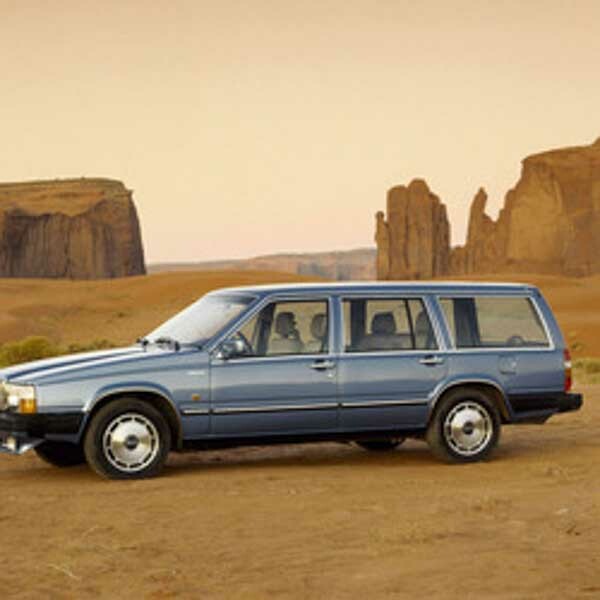 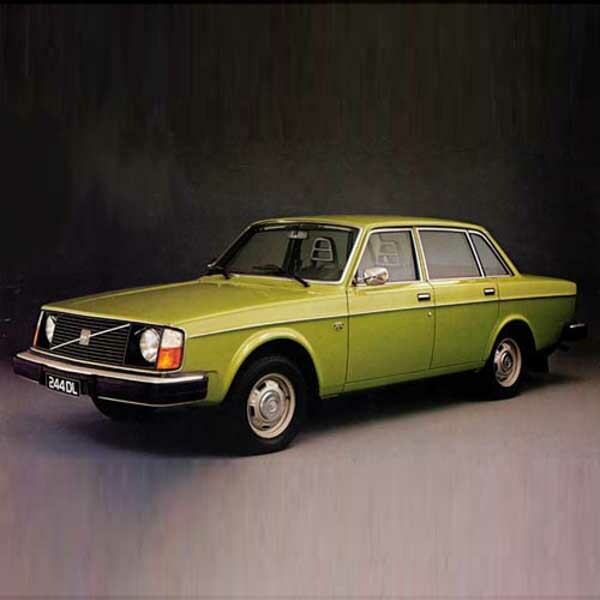 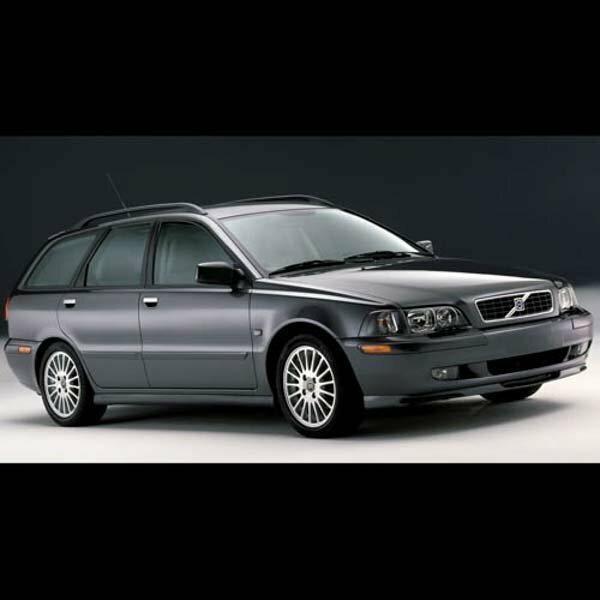 Founded in Gothenburg by Gustaf Larson and Assar Gabrielsson –with the first car called OV4 (Jakob) leaving the factory in April 1927- Volvos are intrinsically Swedish vehicles. 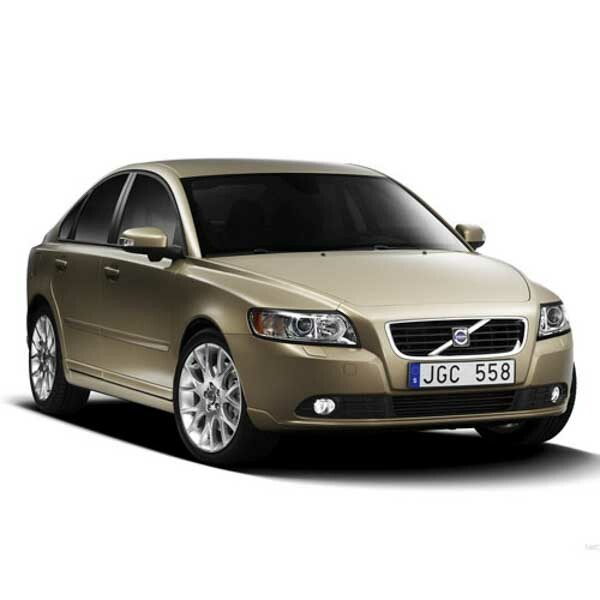 Volvo judge their own vehicles on three criteria: Safety is Volvo cars’ primary and guiding principle. 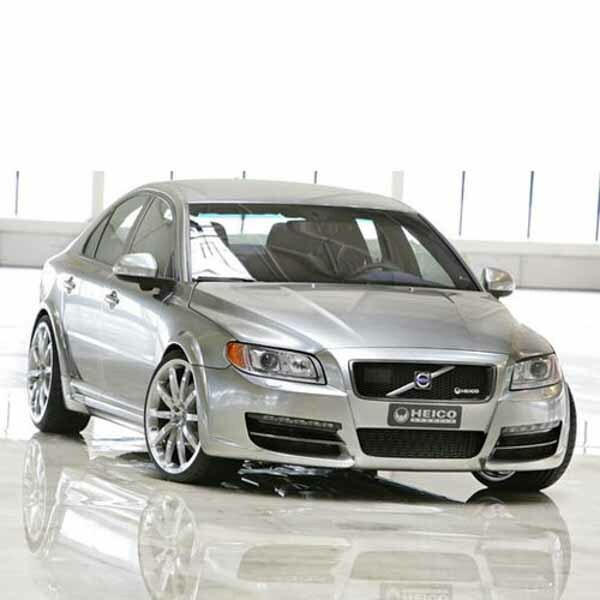 The goal is to make cars in which no-one will die or be injured. 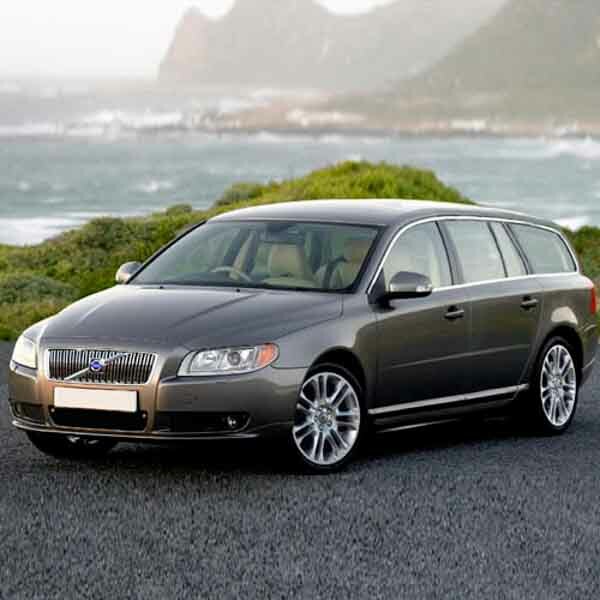 Second is environmental care. 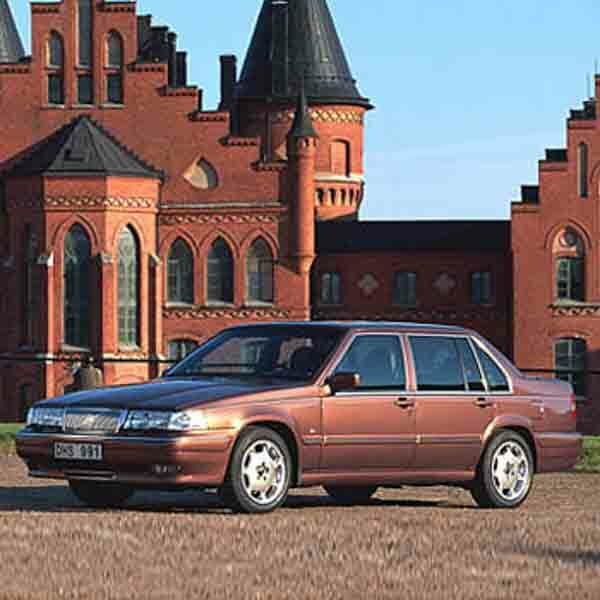 This is based on a holistic perspective, with the car’s entire life cycle environmentally adapted. Finally, profitability; for Volvo Cars this entails good, long-term business for the company, customers and society as a whole.